Originally released as PlayStation 3 pre-order exclusive content, Boca Juniors' world famous La Bombonera and Saudi Arabia's Prince Abdullah Al Faisal Stadium are now available to download from the US PSN Store. Konami have also announced the Stadium Pack will be released via the European PSN Store on Wednesday 22nd January. Unfortunately, as the original offer was exclusive to PlayStation, the Stadium Pack will not be coming to Xbox 360. For those wondering about Data Pack 3 and Patch 1.06, both updates are expected to arrive later this month - this comes after it was announced there were "technical problems" regarding Data Pack 3. 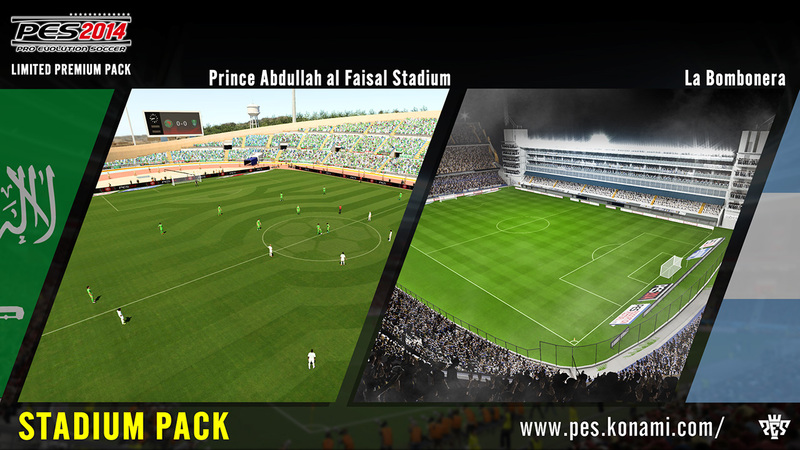 UPDATE @ 1pm, Wednesday 22nd January: The new Stadium Pack is now available to download from the EU PSN Store.